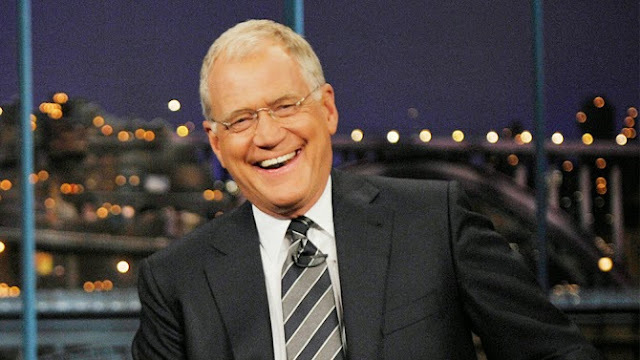 After 33 years, David Letterman signs off for the last time tonight. During the last month of the show, celebrity after celebrity and friend after friend have been guests on the show and have let him know he will be missed. I for one will miss him too. Even though I have not been the fervent viewer I used to be, I could always count on Dave for a laugh when I needed it. As a high schooler, I taped his show every night and watched it the next morning before school. To this day, I STILL break out a quote or two I learned from Letterman's late night shtick when the social occaision calls for it. Donde esta la playa nudista? Dave, thank you for making me laugh. You don't know the history of Letterman like I do.